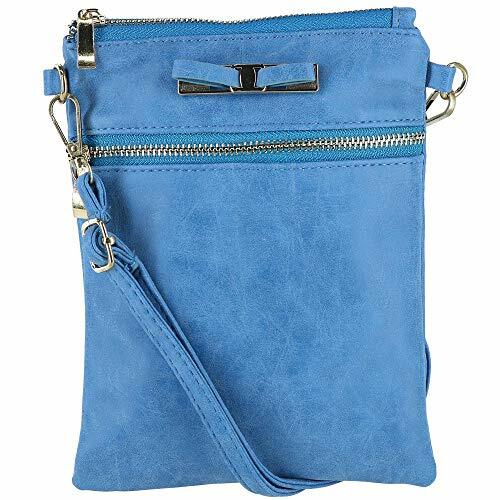 This crossbody bag is a great addition to your purse collection and is very functional. It features an exterior slip back pocket for easy access to important items and a front zippered pocket. The strap is removeable and adjustable between 27-52 inches. It has a fully lined interior and an interior zip pocket. The gold accents and bow really set this bag apart. If you have any questions about this product by Urban Energy, contact us by completing and submitting the form below. If you are looking for a specif part number, please include it with your message.